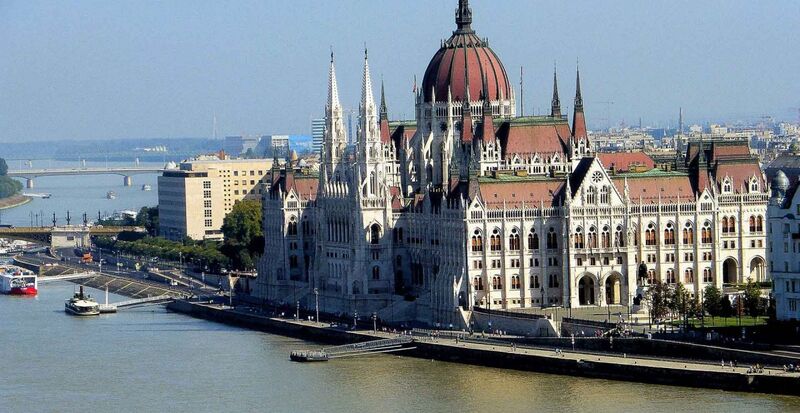 Discover one of the most famous parliament buildings in a comfortable way with pick up service! The Hungarian Parliament is the third largest parliament building of the world and one of the most recognised landmarks of Hungary. Built in 1904 by Imre Steindl in a peculiar Eclectic style mixed with Neo-Gothic details it is currently the largest building of the country. Tours are available at 11AM. Our hostess will be at the Visitors Entrance 20 minutes before the tour starts to greet you. If there is no more place for your requested appointment (as the places are limited for visiting), we offer you the closest time. If it is not suitable for you and we do not recieve any feedback from you within 24h before the tour we are not able to refund your money. The Parliament may cancel the tour due to Parliament programs and state protocol events.